GoCentral lets you create multiple blogs on your website— on the same page or different pages. Used in combination with blog categories, you can control which posts appear in each blog. That's because GoCentral's blog editor isn't tied to any particular page, so you can create posts at any time and then decide what blog to display them on. Required: Before you add another blog to your site, you need to create your first blog and categories for it. For that reason, set aside an extra 10-15 minutes to finish the whole job. 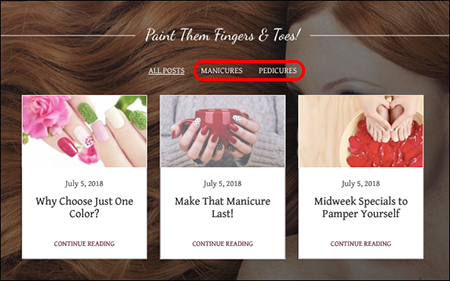 Click the Pages panel to reach the page where you want to put another blog. Add a blog section to the selected page. By default it will display all your site's posts but you can change that below. Click anywhere in the new blog section to open the blog panel. 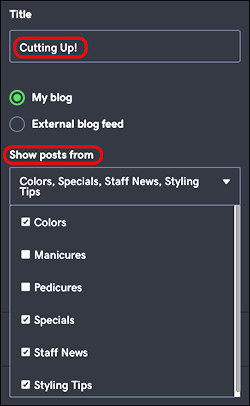 Click the Show posts from menu and select the blog categories you want to display on your new blog. Click Done and the new blog only displays published posts from the selected categories. Note: The All Posts button displays just posts for that blog — and none from any of your other blogs. 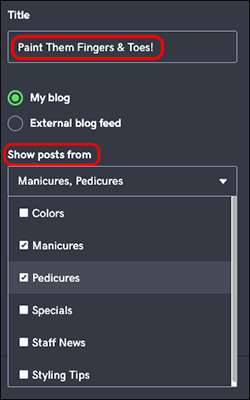 Switch to the page where your original blog appears, click anywhere in the blog and use the blog panel's Show posts from menu again to choose which post categories you want to show on that blog. Click Done to see the changes for the original blog, and when you're ready click Publish. 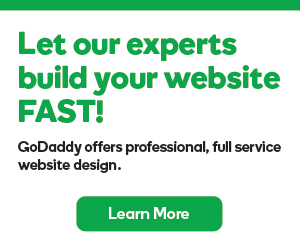 Can I edit my website after the free trial for setup?